Lego is finally featuring a set around heroes that exist in the real world. 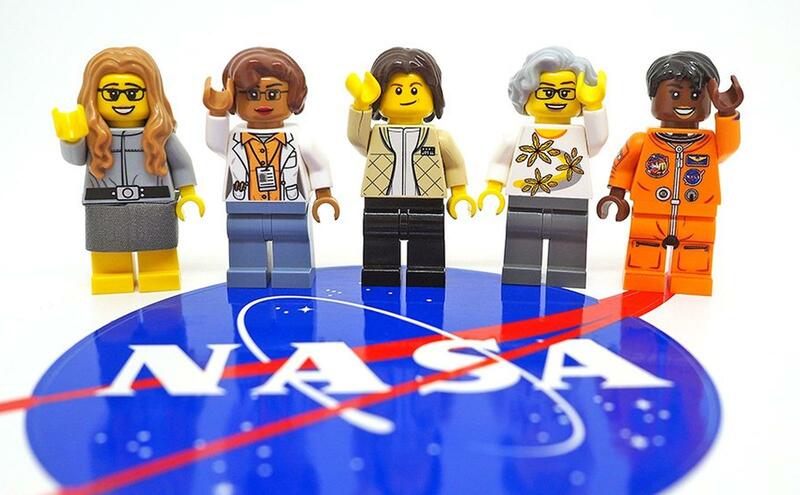 The winner of Lego Ideas, a biannual contest held by the company that pits fan submissions against each other, eventually putting the winning design in production, is Maia Weinstock and her Women of NASA submission, featuring 5 women who have played key roles in the organization's history. We're guessing the success of Hidden Figures—based on the true story of how black women helped make the crucial calculations necessary to facilitate the U.S. moon landing—had something to do with the decision, or maybe the fact that women of NASA are overdue for some love. She beat out 11 other contestants, and while the final versions will look a little different, (the designs have to be production-friendly) fans are already itching to get their hands on the set before it undoubtedly sells out upon release. 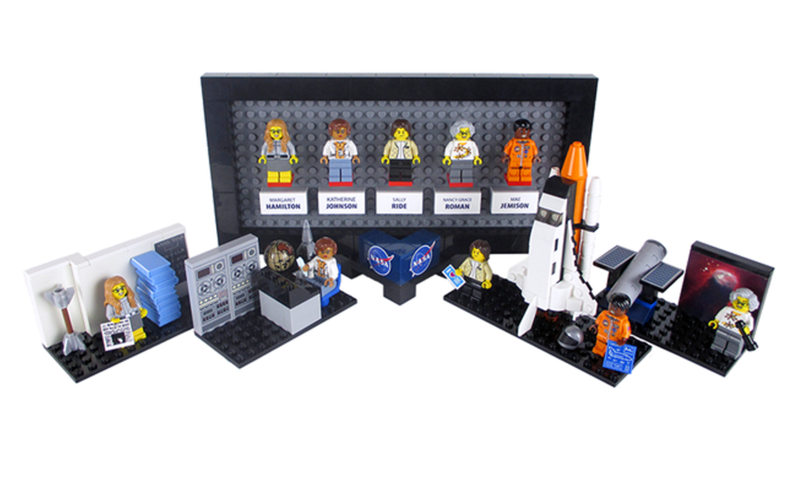 The figures are based on Katherine Johnson, a mathematician who helped calculate trajectories for the Mercury and Apollo missions and whose story was told in the Oscar nominated film Hidden Figures, Margaret Hamilton, a computer scientist and MIT graduate who helped develop the Apollo mission's flight software; astronaut, Sally Ride, a physicist who also became to first woman to go to space, Nancy Grace Roman, and astronomer with the nickname 'Mother of the Hubble,' and Mae Jemison, who became the first African-American woman to enter space. I need to buy this for my daughter. NASA's official Hubble account even gave us the release date, presumably after guaranteeing a few dozen sets for their team. Preorders aren't open yet, but expect them to sell out quickly when they do, especially if the release date ends up being around Christmas later this year.